Quat Rinse is a no-rinse sanitizer that is EPA registered. 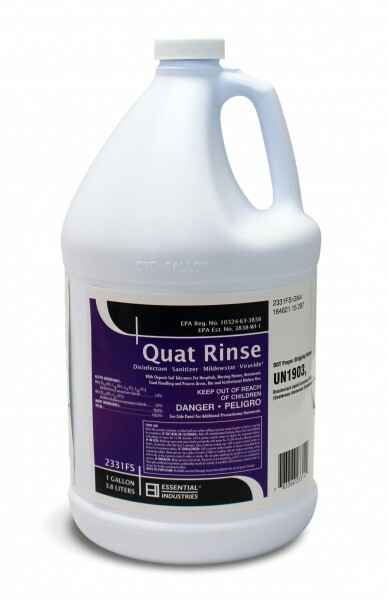 Quat Rinse is ideal for killing a broad spectrum of germs and bacteria. A must for food processing plants, meat markets restaurants, bars and kitchens. Quat Rinse is highly concentrated for excellent economy. 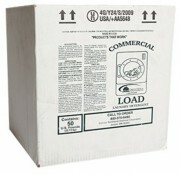 Packaged in 4 – 1 gallon cases. Be the first to review “Quat No-Rinse Sanitizer” Click here to cancel reply. Digests and deodorizes organic material. 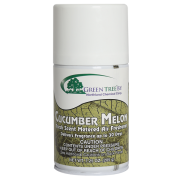 Can be used as a carpet spotter, odor eliminator, drain maintainer.